But the current incarnation of the holiday is a relatively recent development, according to an article on www.history.com. 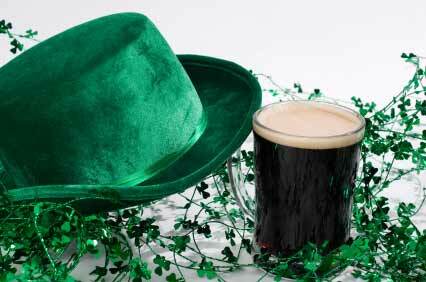 Oklahoma River Cruises is offering a St. Patrick’s sunset cruise from 5:30 to 7 p.m. on Thursday, March 17th. There will be music, hors d’oeuvres, beverages and a limited cash bar. For more information visit http://okc.about.com/od/holidayevents/a/stpatricksokc.